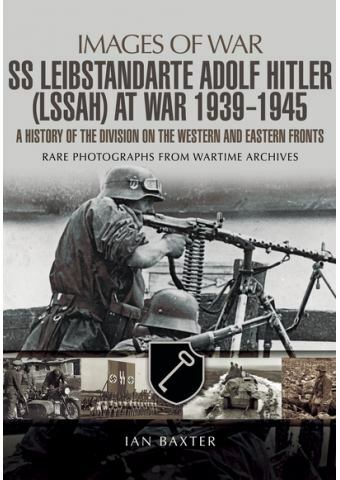 LEIBSTANDARTE SS ADOLF HITLER (LSSAH) AT WAR 1939 - 1945. A History of the Division on the Western and Eastern Fronts (Σειρά IMAGES OF WAR). With extensive text and many unpublished photographs with in-depth captions - the successful Images of War format - this book describes the Divisions fighting tactics, weapons and uniforms. 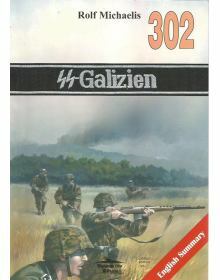 It traces how the Division became an elite fighting unit both in offensive and defensive battles. The Division is shown as it battled its way through Poland, the Low Countries, the Balkans and then on the Eastern Front, where it fought tenaciously for Kharkov and in the 1943 battle of Kursk. In 1944 it was deployed to Normandy before the carnage of the Falaise Pocket. 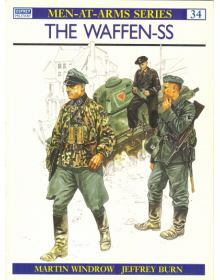 Soon after it was back in action during the bitter winter fighting in the Ardennes, before returning to the Eastern Front where it was shifted from one disintegrating part of the front to another. 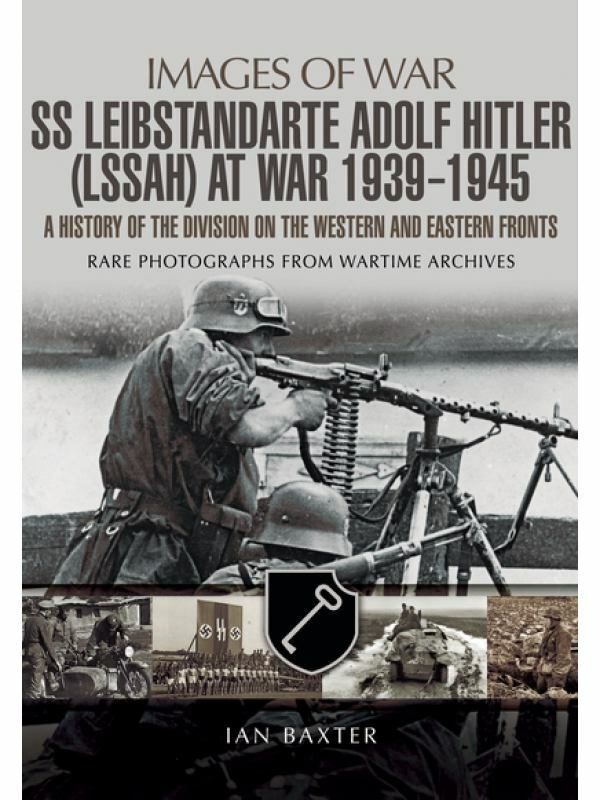 The Leibstandarte SS Adolf Hitler (LSSAH) provides a captivating glimpse of the history and inner workings of one of the most effective fighting formations of the Second World War. Περιγραφή: Σελ. 141, μαλακό εξώφυλλο, 24,5 X 19 εκ., περίπου 150 α/μ φωτό εποχής. Βάρος κατά την αποστολή: 530 γρ. 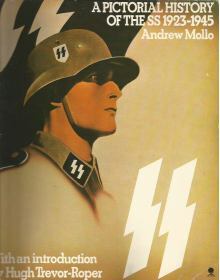 In the early 1920s, a tiny group was formed within the SA to serve as Hitler's personal bodyguard. 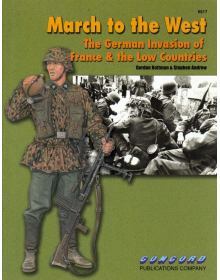 ..
ΣΕΙΡΑ WARRIOR No 6517: MARCH TO THE WEST - The German Invasion of France & the Low Countries.The new..
Έκδοση: Wydawnictwo MilitariaΠεριγραφή: Σελ. 68, μαλακό εξώφυλλο, σχήμα Α4, Πολωνικό κείμε..